Mail is sent to your PEAX address, which leads to the scanning centre of sydoc AG in Baar. 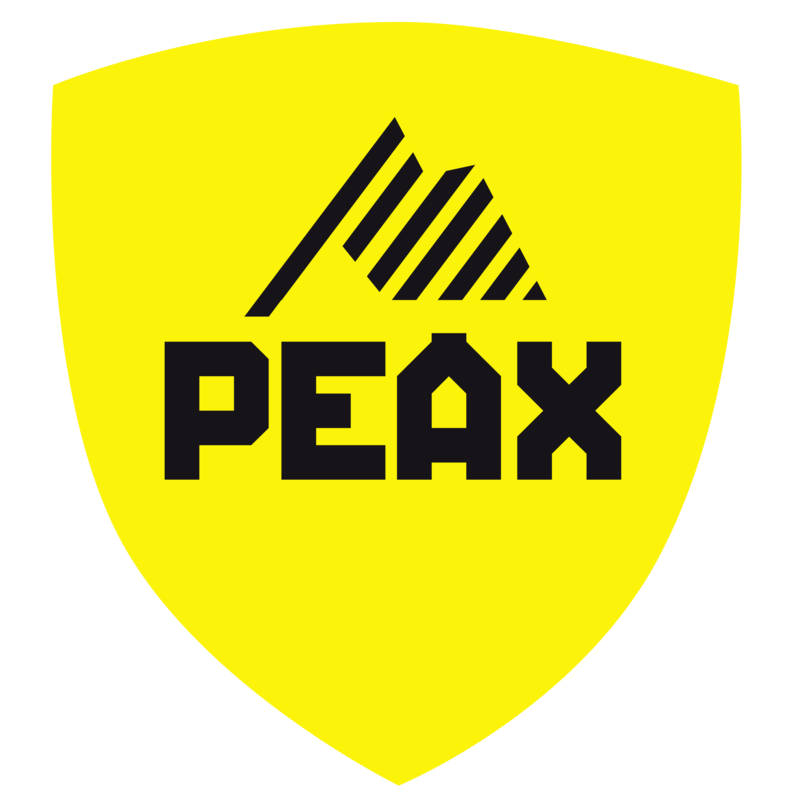 Here, your documents are clearly identified, scanned in a highly automated process in line with data protection regulations and deposited in your PEAX portal. The original documents are physically stored for 30 days, after which time they are properly destroyed.